ST. GEORGE — Utah’s largest pro cycling race is coming to St. George for the first time next summer and will kick off with prologue events on Red Hills Parkway. The St. George City Council approved an interlocal agreement with Washington County Thursday to facilitate the Larry H. Miller Tour of Utah’s start in the city, set to begin Aug. 6, 2018. The weeklong stage race will continue with prelude events in Cedar City then head north through hundreds of miles of climbing terrain through the state. 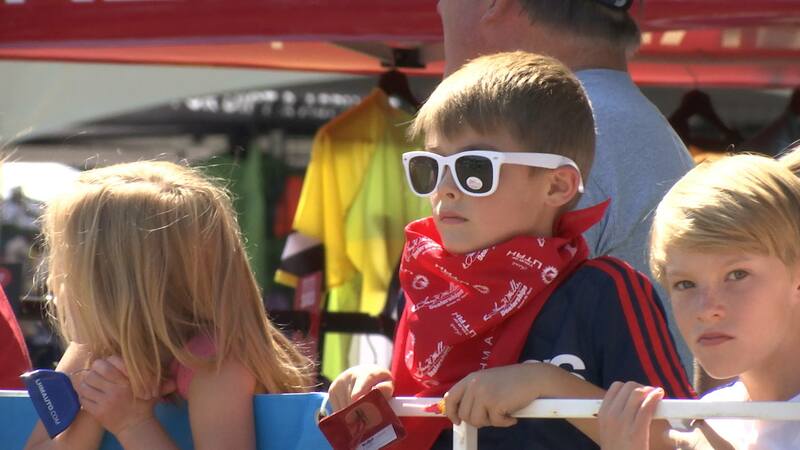 The event, described by organizers as “America’s Toughest Stage Race,” attracts hundreds of top-tier talent from around the world, including some cyclists from the Tour de France. The one-day event in St. George is a 3.3-mile time-trial loop along Red Hills Parkway from about the Bluff Street intersection to Red Hills Desert Garden. Riders are expected to blaze through the route at speeds of 60-plus mph, necessitating the use of the full two lanes in both directions of the roadway. Red Hills Parkway will be required to be closed from Bluff Street to approximately 1000 East starting at noon on the Sunday before the event in order to prepare the route until about 5 p.m. the next day when the race finishes. “There’s some concern about having the roads closed down, but there are a lot of positives that this can bring to the city,” Councilman Ed Baca said. 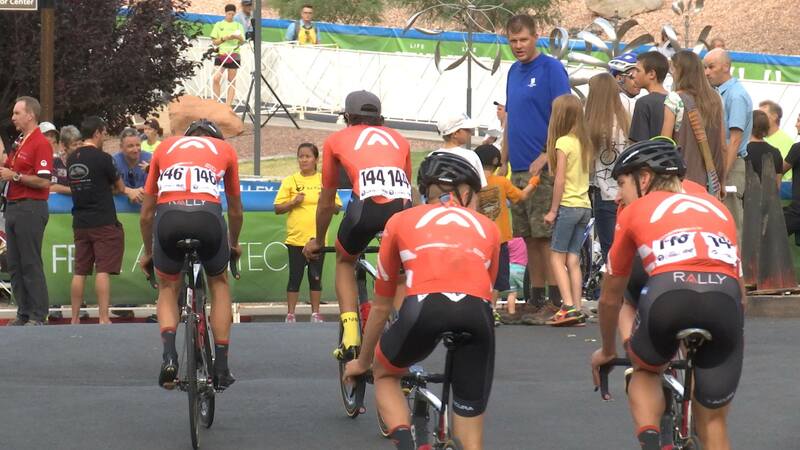 Since the time-trial event starts and finishes in St. George, it keeps the athletes in the city for the day to meet fans and facilitates major press coverage from the likes of the FOX Sports Network, with the event expected to be broadcast in close to 200 markets. The event will also come at minimal cost to the city, which will be responsible for providing such services as traffic control, portable toilets, parking and overnight security. In the agreement, Washington County will be responsible for the direct monetary costs associated with the event. The race is completely free to spectators who will be able to view the event from the sidelines on Red Hills Parkway. “It’s quite frankly very fun to watch and very spectator-friendly,” Mortensen said. The Tour of Utah is composed of more than a dozen professional men’s teams with representation from more than 20 different countries. 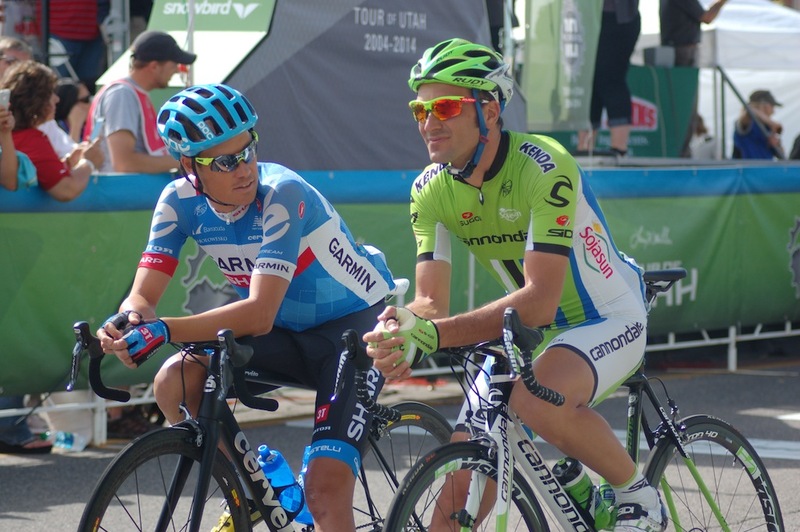 The stage race is highly rated on the UCI America Tour, making it one of the premier cycling events for North America. The tour, now in its 14th year, has had a presence throughout other parts of Southern Utah in previous years. Not only is it Utah’s largest professional bike race, it is Utah’s ONLY professional bike race, and it is the second largest bike race in the United States of America. It will be a great showcase for the city, and if you haven’t been to the Tour of Utah (many of us cyclists call it the Tour of Northern Utah given the bias in favor of Northern Utah courses), it will be a great opportunity. This is our family’s favorite sporting event of the year within the state’s borders, and we’re excited it is coming here! August 6th in St George? You’re kidding! It’s going to be 110 degrees!!! !